United States Olympian Chanda Gunn attends the 2013 National Walk for Epilepsy in Washington, D.C. 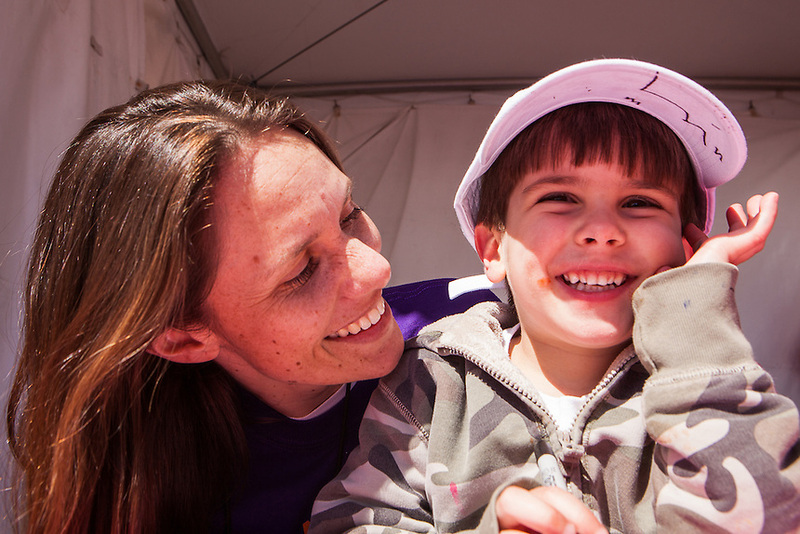 The 7th annual National Walk for Epilepsy was held April 20, 2013. Chanda Gunn, National Walk for Epilepsy, Walkers Village, Washington D.C.